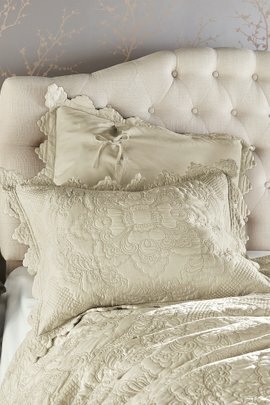 At Soft Surroundings, we know the importance of softness and comfort. That's why we take special care in selecting the pillows, pillowcases, and shams that become a part of our bedding collection. 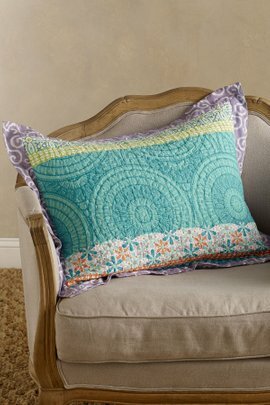 Our selection of pillowcases reflects our dual commitment to wellness and creating beautiful spaces. 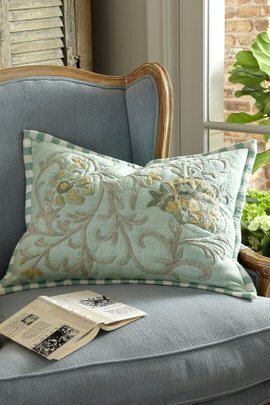 Choose from a variety of fabrics, ranging from bamboo to silk, in a range of colors. The bamboo reflects a commitment to sustainability, while silk not only feels wonderful, it doesn’t tug on your delicate facial skin as you shift positions during sleep. 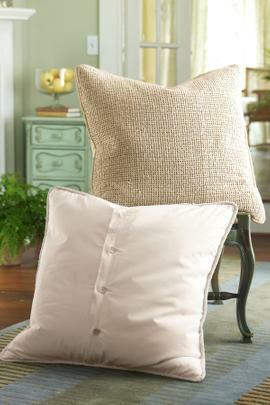 We also offer Circadia, a doctor-designed pillowcase that hydrates your skin during the night. 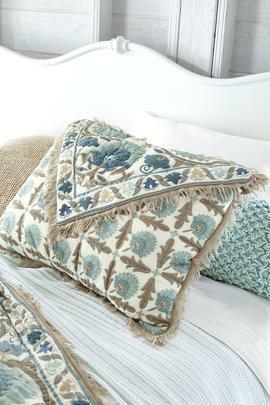 Shams are the multitaskers of the bedding world. 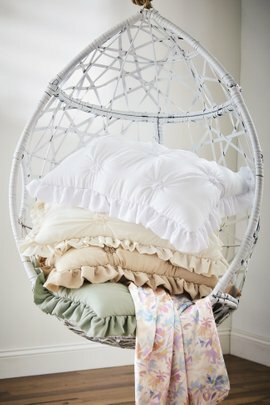 Often used primarily as décor, they also provide a comfortable spot for your head during a nap and offer support while propped up and reading a book or working on your tablet. 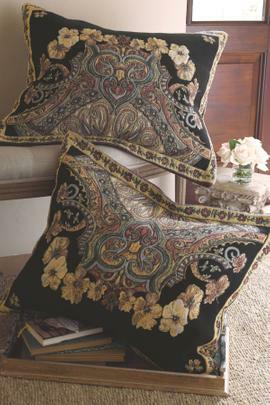 Many also incorporate distinctive touches, such as embroidery and ethnic prints. Browse our selection and treat yourself to something beautiful.